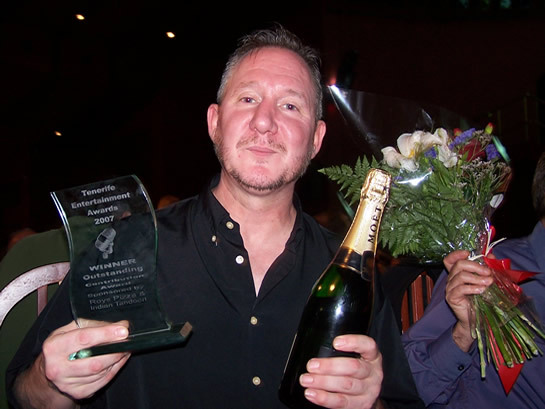 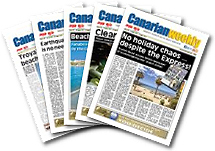 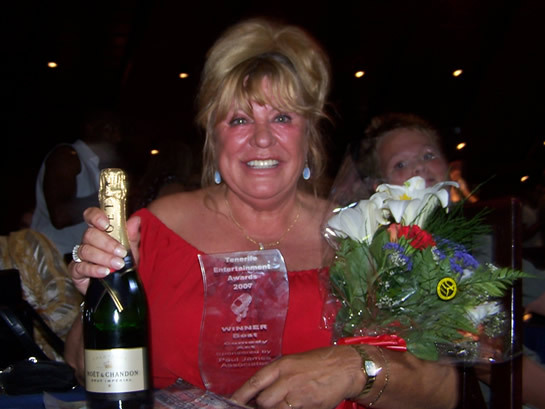 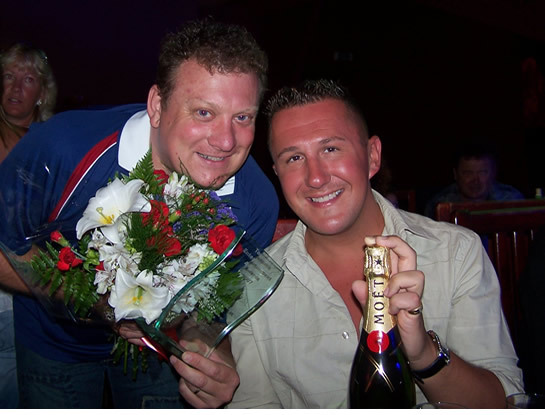 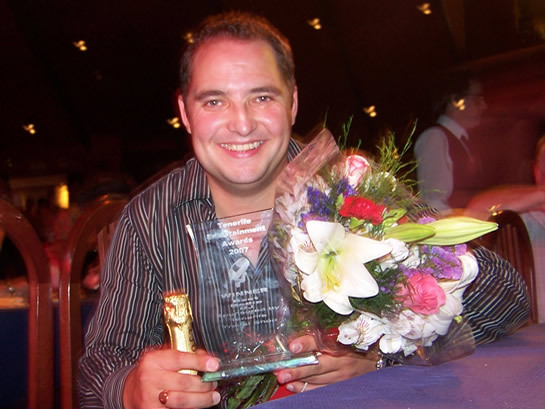 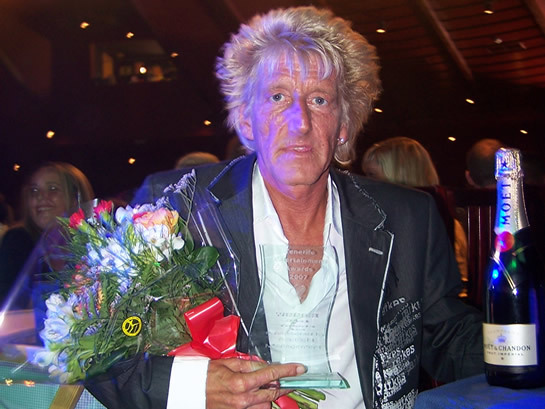 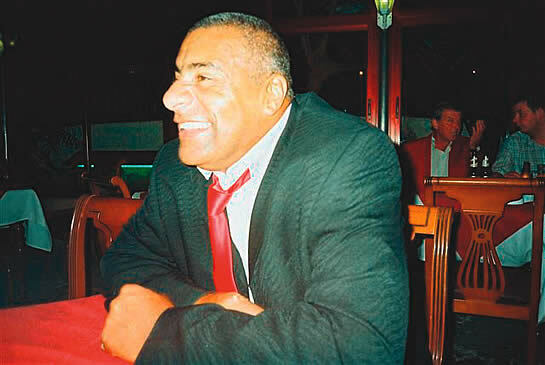 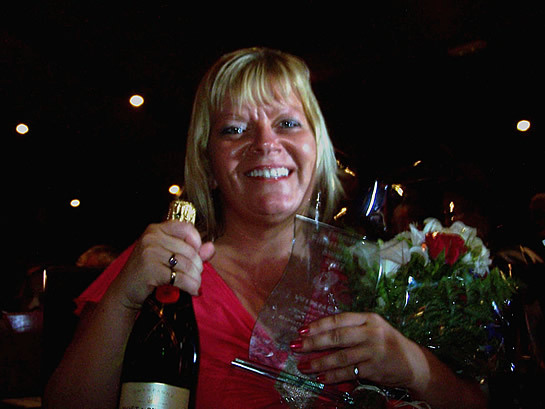 The Tenerife Entertainment Awards - 2007 Winners! 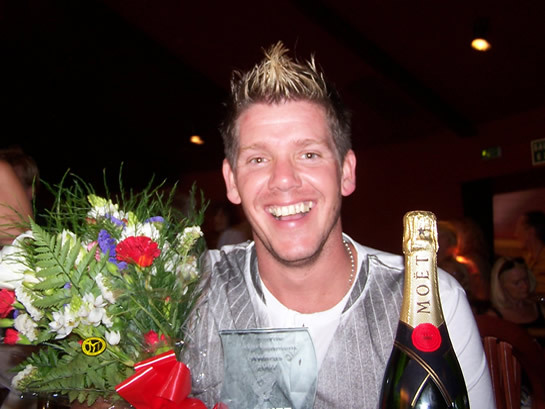 The TEA's 2007 were themed as superheroes with fantastic audiovisuals announcing the nominees including Yoda, Terminator, Borat, Shrek, Sccoby Doo and Austin Powers. 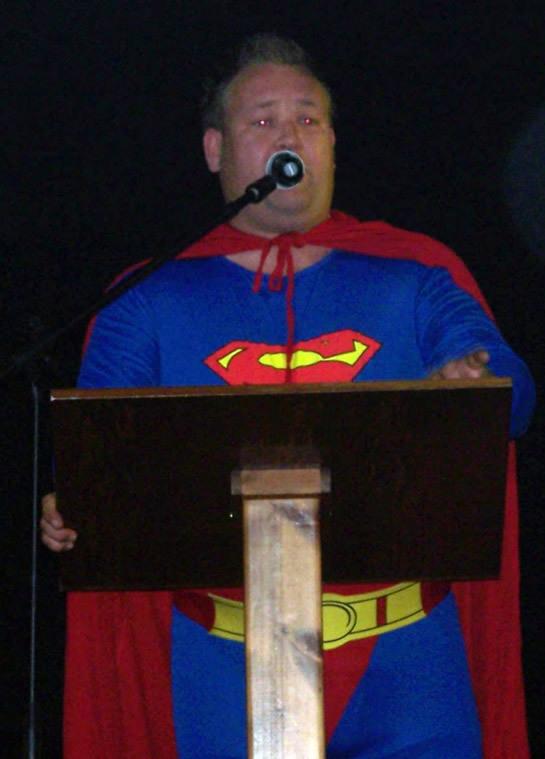 Host, Nathan Swift even made a spectacular entrance as Superman!! 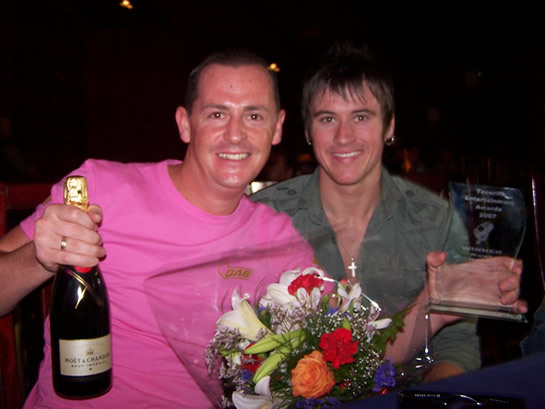 Best Male Singer sponsored by Flight Center S.A.